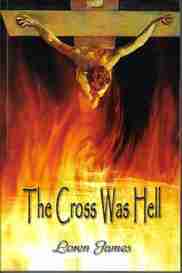 Available items from www.Jesus-resurrection.info website. These are the available items by category. Ordering at the moment (until I work out something better) is by you first contacting me to tell me what you want and I will reply with the total including shipping and the options for making payment. 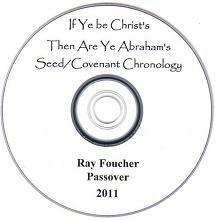 Biblical Forgiveness: Are There Two Types? 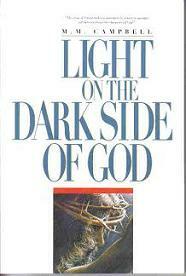 You may also read Light on the Dark Side of God (what I have uploaded so far) on-line. I have a few YouTube videos on various subjects which can all be watched right here. Slave Servant Son Spouse are terms descriptive of different relationships we can have with God. 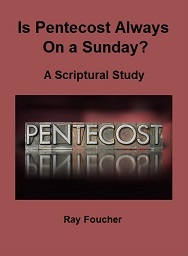 This study considers how God's law is adapted to our relationship with Him. 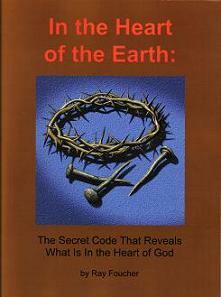 The concept of natural or imposed law is explained and explored in relation to our spiritual growth. 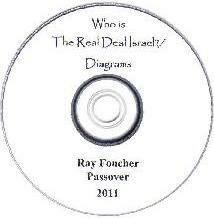 A very interesting concept that helps put a new light on some of the detailed laws given in the Torah. 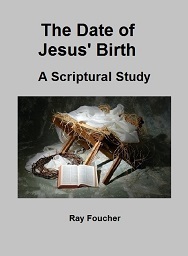 Many people have problems in their Bible study and understanding because they are using methods of Bible study or what they think are good principles that actually cause errors in understanding. This video details ways to NOT study the Bible. Become aware of these to help you stay out of the ditch. 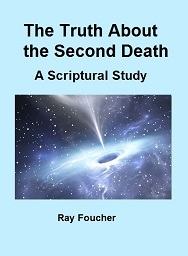 Many people believe that since Jesus took our place, He must have died what scripture calls the second death - the death the lost will finally die at the end of judgment. This video compares the experience of those who die the second death with what Jesus went through on the cross leading up to His death. 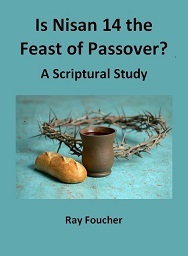 When you look closely, there are a number of differences between the death Jesus died and the death of the lost. 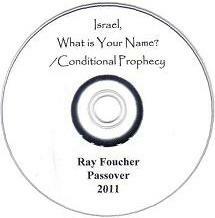 This short video describes how there is more than one word translated as forgiveness. There is some really good news here. 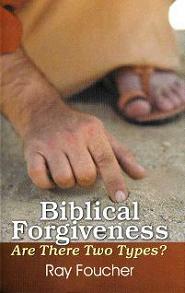 It is basically an introduction to my booklet Biblical Forgiveness: Are There Two Types? Each is in two parts and about 1 - 1 1/4 hours long. 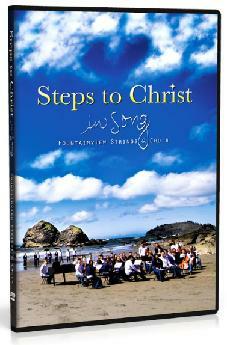 Or pay $10 (including postage) for the set of three DVDs. This is a collection of 39 songs produced by Fountain of Life Productions of FountainView Academy, Lillooet, B.C. The students of this private Christian school are all taught choir and/or orchestra and have recorded these well-known hymns in beautiful outdoor settings. You will surely be inspired and uplifted by the music and by the students sharing from their own experiences. Prophecy Newsletter - Quarterly collection of items (sent by email) from the news showing where we are in the fulfillment of prophecy. And, lastly, if you would like to make a donation in support of this ministry that would be greatly appreciated. It would help with the work of getting these studies completed and uploaded to this website. I sincerely hope you benefit by reading the pages on this site.